The perfect way to get into the market or a brilliant downsizer. 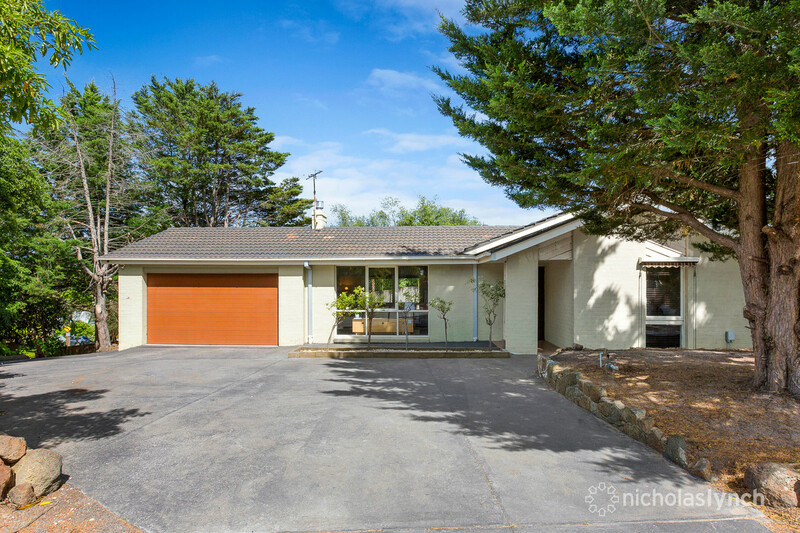 Sitting proudly on its prime 724sqm (approx.) 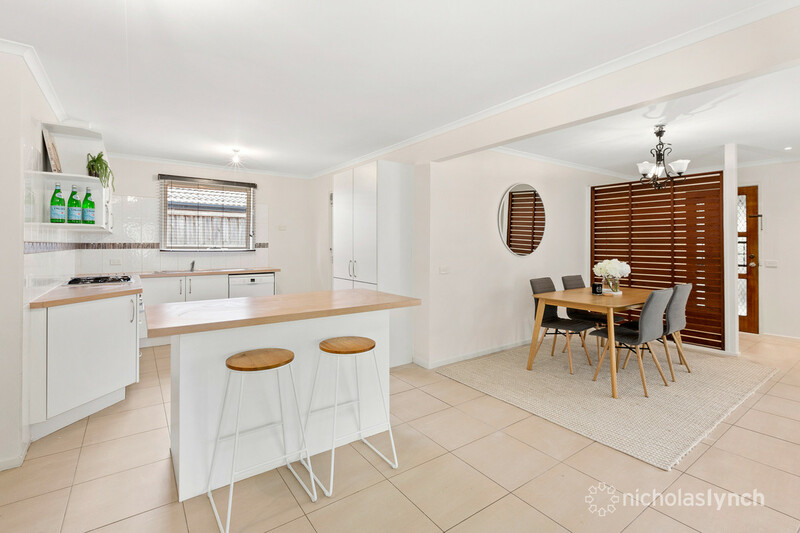 corner allotment, this spacious 3-bedroom home dishes up satisfying family living just moments to all that Langwarrin has to offer. 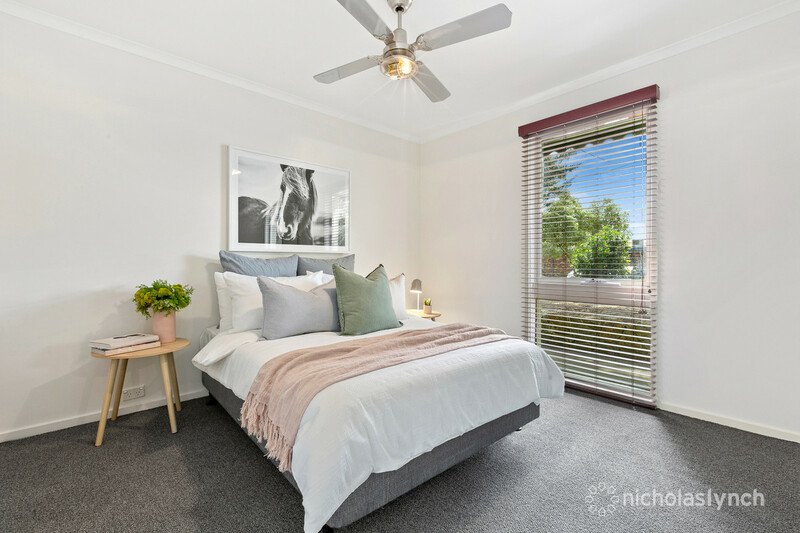 Karingal Hub, Village cinema complex, the world renowned McClelland Gallery Sculpture Park & Peninsula Link are all walking distance away, whilst proximity to a choice of schools and recreation simply adds to the home’s immense appeal. 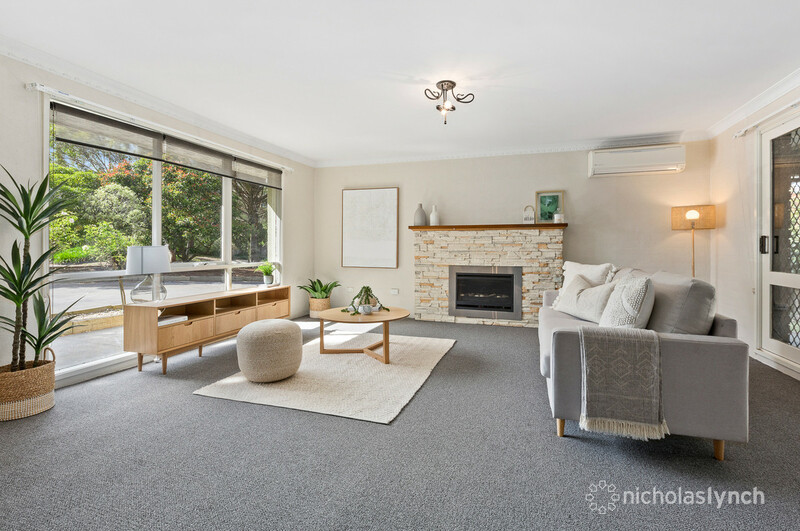 On a quiet tree-lined street and past a sweeping horseshoe driveway, the home features a warm & welcoming lounge (gas fireplace) plus contemporary kitchen & meals area – perfect for relaxed get-togethers. Outside, the alfresco patio is sheltered from the elements thanks to café blinds and is well-suited for year-round use. 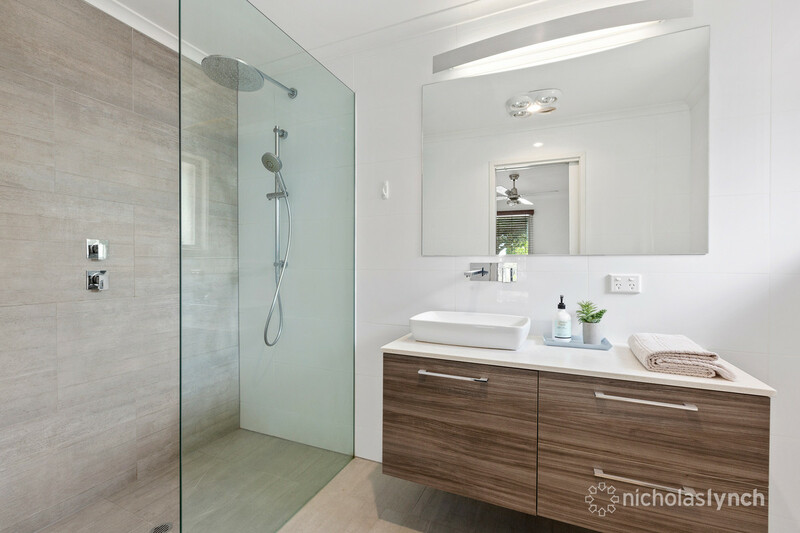 A contemporary fully-tiled ensuite services the master bedroom (BIRs), whilst the two remaining bedrooms are situated at the rear of the home along with a bright family bathroom & separate WC. 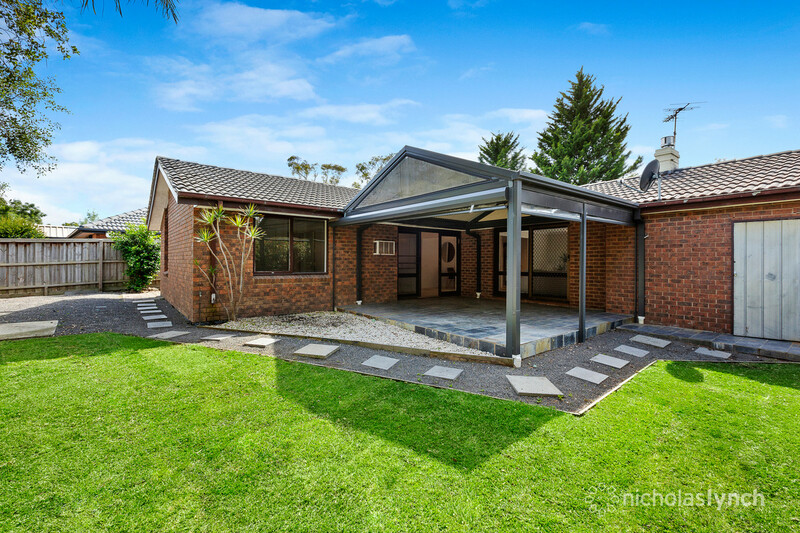 Split system heating/cooling, lock up garage plus off-street parking wrap-up a truly appealing offering. Photo I.D. required at all Open for Inspections.